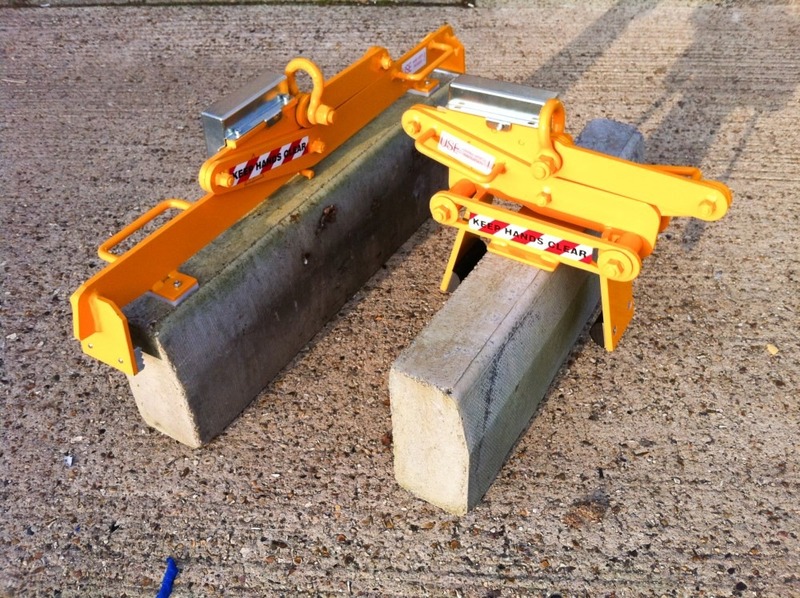 Designed specifically to handle awkward gully pots easily and entirely safely without damaging the pots. 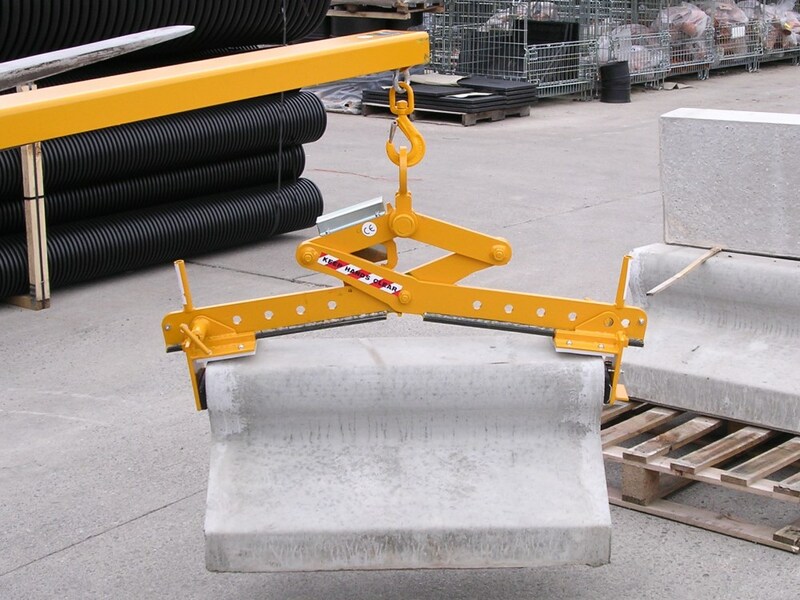 Also ideal for smaller slab packs. 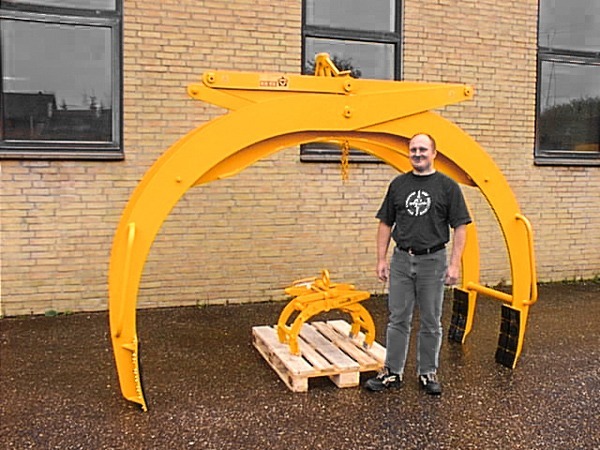 Combined with a Type 1311 it will pick up most packs in merchants’ yards. 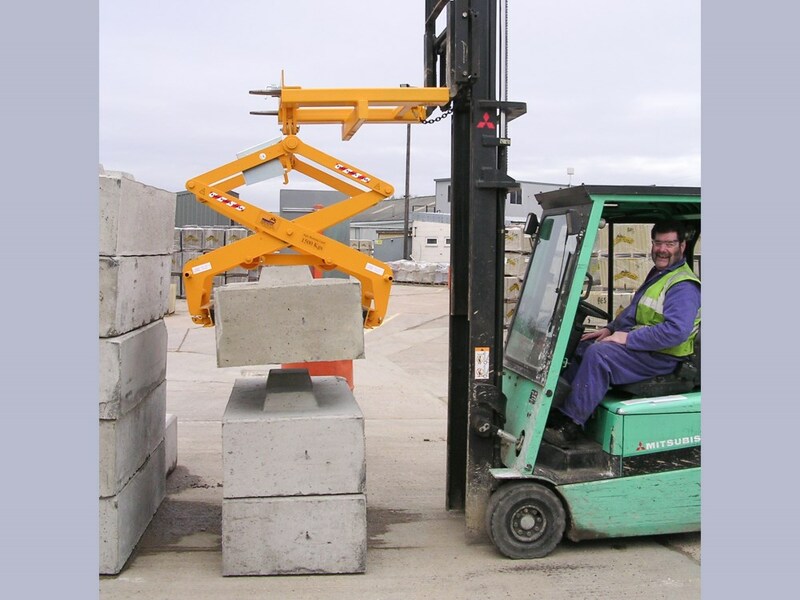 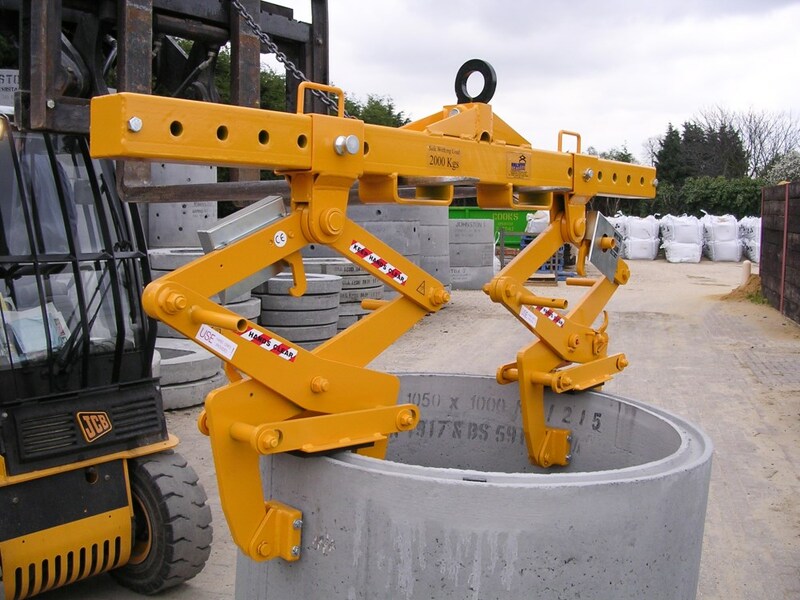 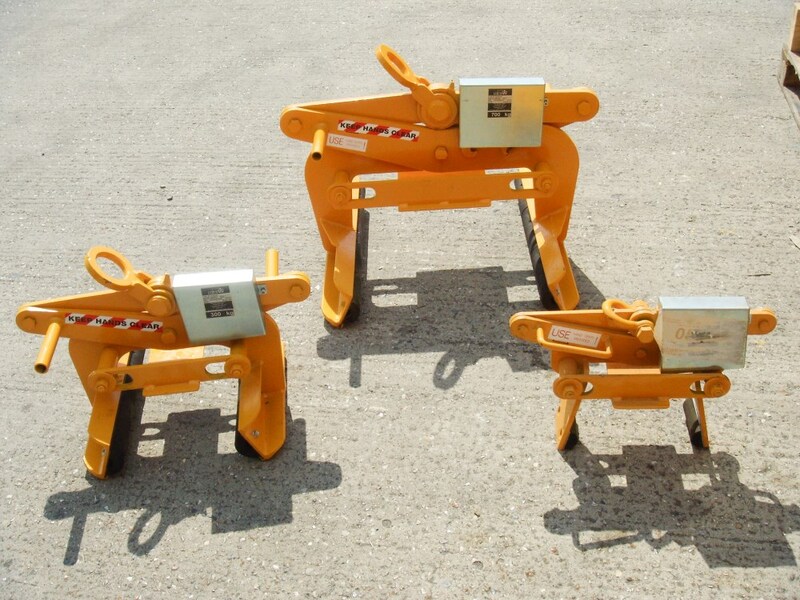 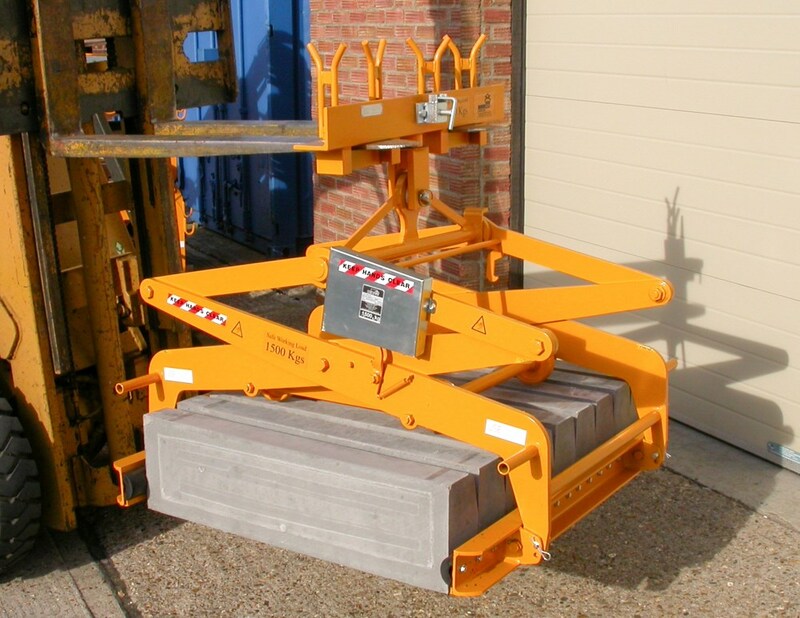 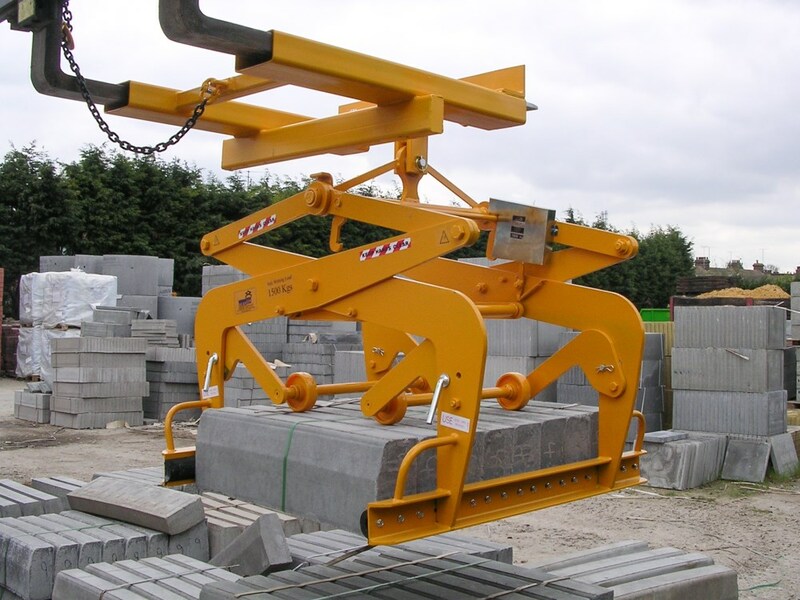 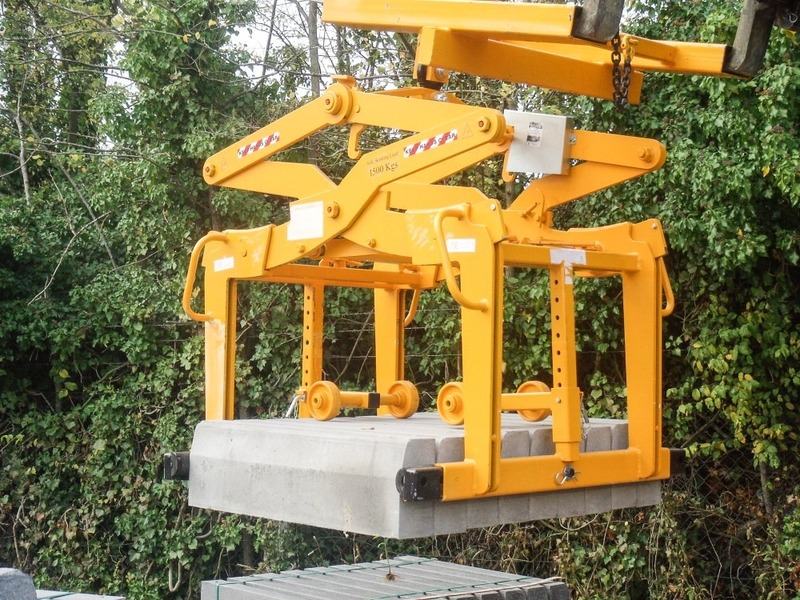 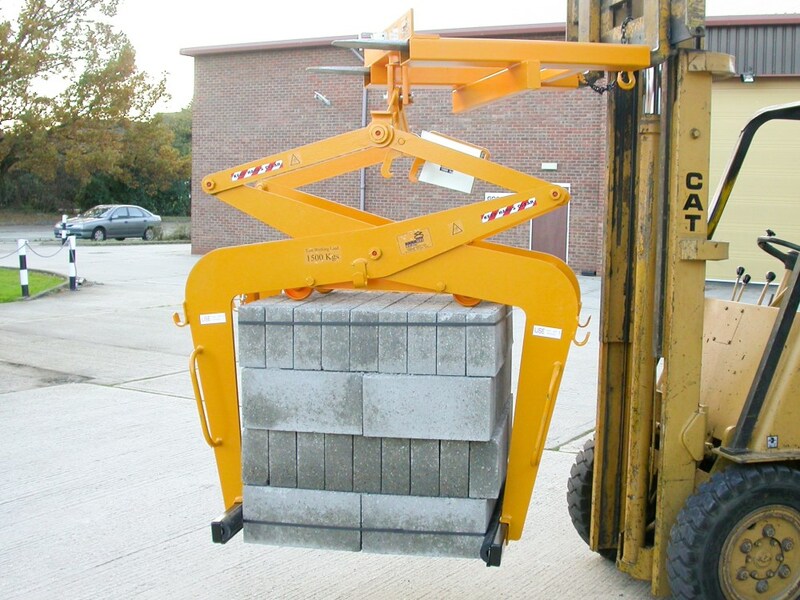 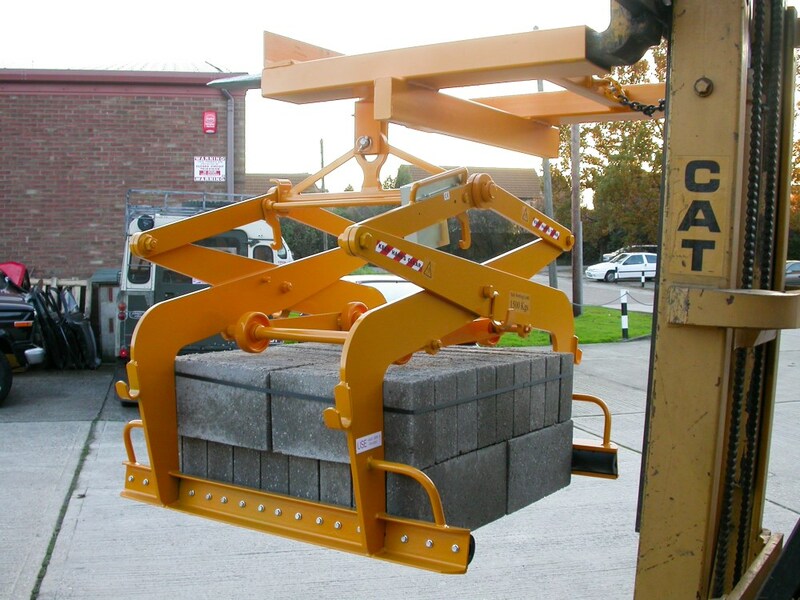 Hugely versatile tool with a gripping range 300mm – 1000mm and SWL up to 500kg.